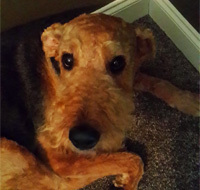 Are You Looking For A Pet Professional To Take Care Of Your Pets? 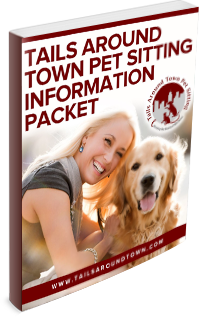 When you use the services of Tails Around Town Pet Sitting, your pets get to stay at home in their normal environment while you travel, stay late at work or attend an event. HOME CHECKS so that your home and your pet are safe and secure! © Copyright Tails Around Town Pet Sitting. All Rights Reserved.